Collette hasn't connected with her friends on Goodreads, yet. 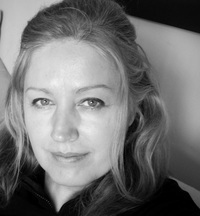 Collette O’Mahony is the author of six publications, including the Rainbow Lights series. Her writings explore the evolution of human consciousness offering insights into authentic living. Inner harmony and wellbeing are themes running through all of Collette’s books, offering the reader practical techniques to release stress and anxiety. Her writing is pragmatic and grounded in her experience of dealing with life’s challenges. Collette originates from Ireland. She currently lives in England, spending a few months each year in the Himalayas. Her experience in western and eastern cultures provides rich diversity for her writing. To ask Collette O'Mahony questions, please sign up.
" Please check out my new poetry book where you can read the beginning excerpt. Any feedback would be much appreciated. The Soul in Wo Please check out my new poetry book where you can read the beginning excerpt. Any feedback would be much appreciated. 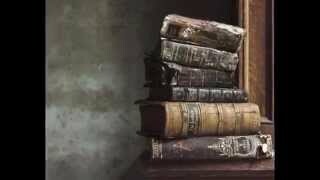 The Soul in Words: A collection of Poetry & Verse ...more "